The touchscreen is the best functioning method for that Commercial Computer. 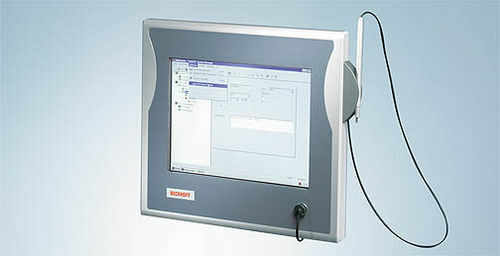 You'll be able to have the touchscreen engineering accessible with regard to difficult functioning conditions and also to enable greater functioning accuracy compared to making use of the finger or any other pointing channel, by utilizing the Beckhoff touch screen pen. The steady, spherical reason for the pencil enables straightforward, running procedure in the touchscreen and offers an improved look at the exhibit simultaneously. It is additionally entirely possible that operators who dress in hand protection to operate in the comfortable and precise way with all the Beckhoff touchscreen pencil. Grit or grime in the finger has stopped being a challenge. The plastic material hint is mild on top of your touchscreen display. Straight procedure with out a pencil nonetheless stays feasible.